Welcome to the most recent idea of limousine van ground transportation. 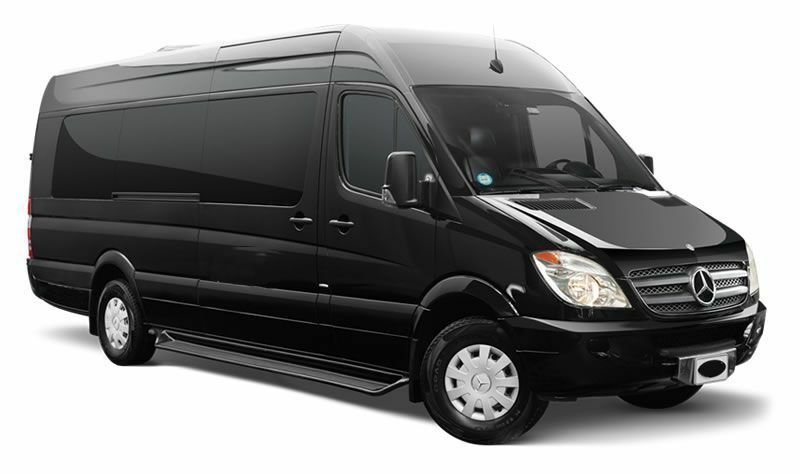 Our Mercedes Benz Sprinters can suit up to 15 travelers. Our different options sprinters offer you the travel choice that feeds your needs. So choose from our Executive Sprinter, Limousine Style Sprinter or our Passenger Style Sprinter. We are glad to have one of the biggest Miami sprinters service Ft. Lauderdale and Palm Beach. Book today online and travel in comfort.